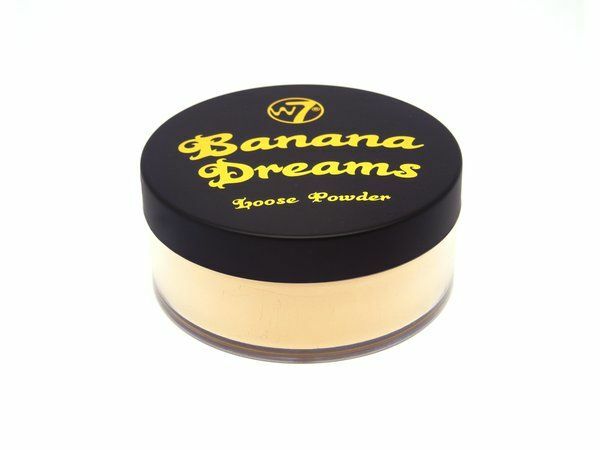 One of the essentials for your makeup collection, wholesale loose powder can build the foundations for a great makeup look. 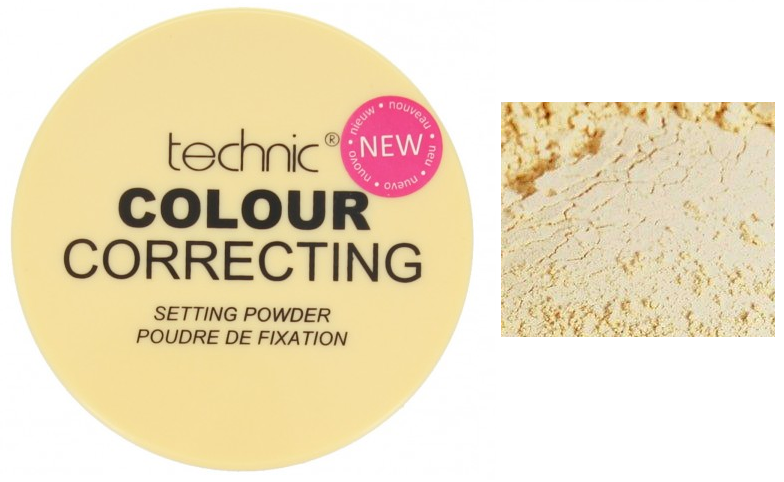 Creating a flawless finish, loose powder is a basic but important part of everyone’s routine. 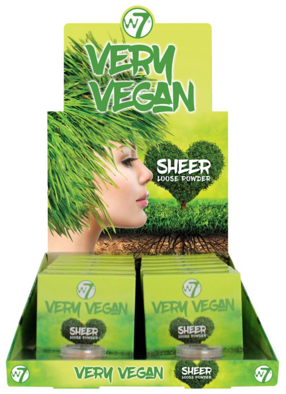 Whether you are looking to stock up on the big brands for your customers, or you want to ensure your salon has the necessary kit. 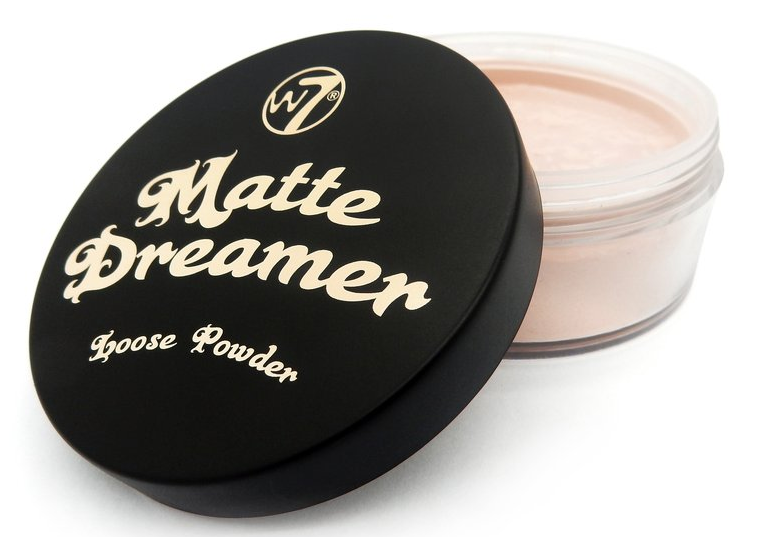 Wholesale loose powder from brands such as Cover Shoot guarantee a perfect finish that lasts all day, so you can relax and feel confident in the makeup products you are offering.